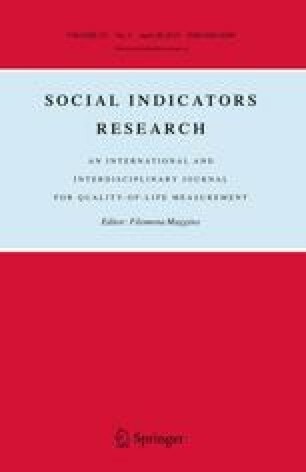 In a rebuttal of Easterlin (1995), Hagerty and Veenhoven (2003) analyze data for 21 countries and conclude that “growing national income does go with greater happiness.” But the U.S. experience does not support this conclusion, which they obtain only by mixing together two sets of noncomparable surverys. Moreover, the result of studies of European countries and the U.S. by other scholars do not support their claim either. Furthermore, the experience of 6 out of 7 of their non-European countries fail to support their claim. Finally, if countries in their analysis with quite similar growth rates are grouped, one finds quite disparate trends in happiness, suggesting that factors other than growth in income are responsible for the differential trends in happiness. Instead of straining to feed the illusion that a focus on economic growth will create happiness, an approach is needed that explores the impact on national trends in life satisfaction, not just of material goods, but also of family life, health, work utility, and the like.